Today on Twitter, State Representative and Chairman of the House Education Committee, Andrew Brenner falsely claimed he’d taken no ECOT cash. In fact, the opposite is true. In a tweet, Andrew claims that “ECOT never gave me a dime” in response to his Democratic opponent for the State Senate, Louise Valentine, who pointed out that he’d taken over $27,000 from ECOT founder Bill Lager. It’s a stupid word game. Of course ECOT–a “public school” according to state law–didn’t contribute to his or anyone else’s campaign. But Lager, its founder and the CEO of its for-profit operator, Altair Learning Management, absolutely does fund Republican candidates, generously. That includes $12,564 to Brenner, who obviously knows better than this, but is trying to create a distraction to avoid giving the money back. The fact is, Brenner is funding his campaign for Senate with tens of thousands of ill-gotten tax dollars, which was re-routed from public schools–much of it fraudulently–via ECOT and, ultimately, to Altair and Lager’s bank account. Louise Valentine is having none of it. 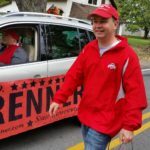 Her campaign released a statement today accusing Brenner of “flatly lying” and calling on him to “donate the $27,564 he received from the CEO of ECOT to a local PTO or scholarship fund.” Read it here. 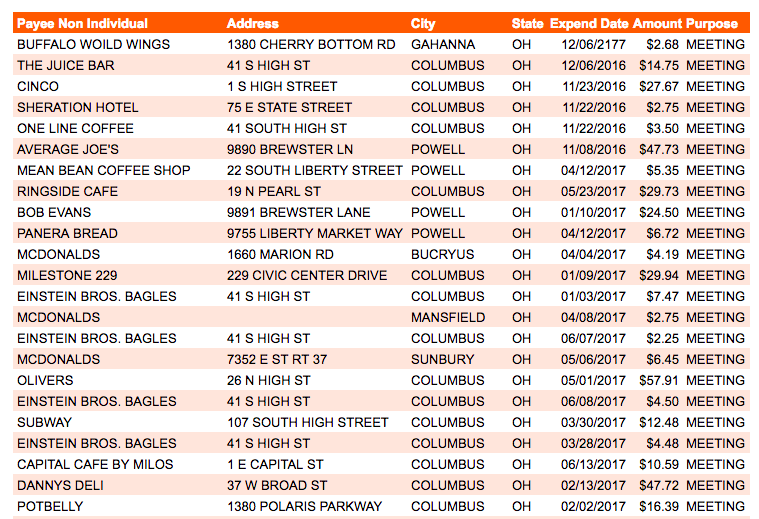 In total, since Brenner’s last election, the couple has paid or reimbursed themselves for $10,349 in expenses — $7319 to Andy and $3030 to Sara. 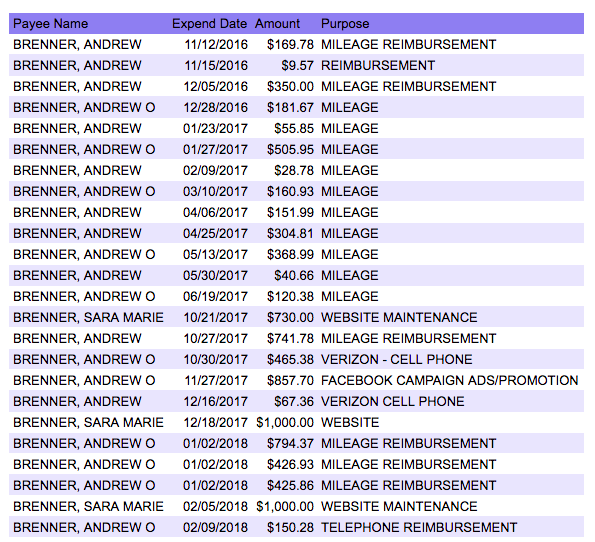 Andrew paid himself back for $683 in cell phone charges, $5769 in mileage (that’s 11,000 miles he’s claiming to have driven for his campaign!) and $3030 for website maintenance, among other things. That’s not including over $1,800 for meals charged to the campaign as “meeting” expenses. No wonder they don’t want to return the ECOT money.